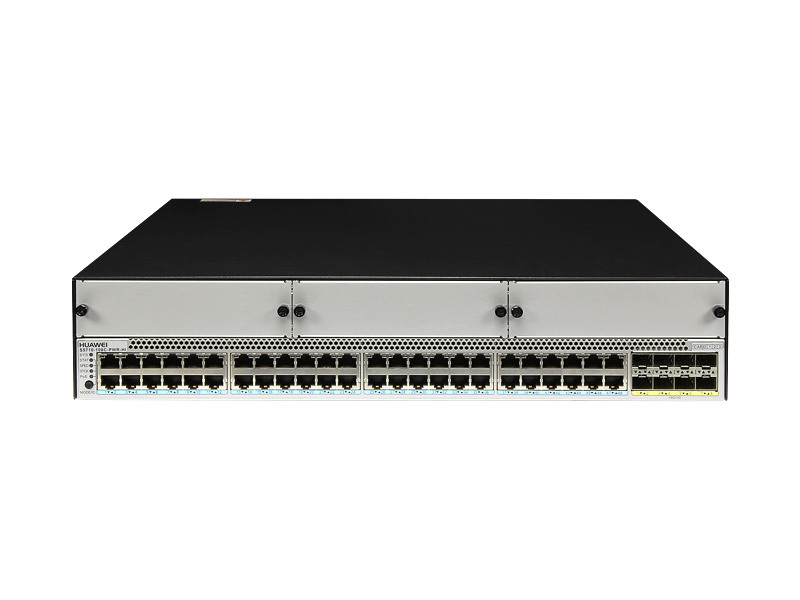 Highly scalable gigabit access for terminals in enterprise campus networks; also ideal for resilient server support and aggregation in large-scale data centers. 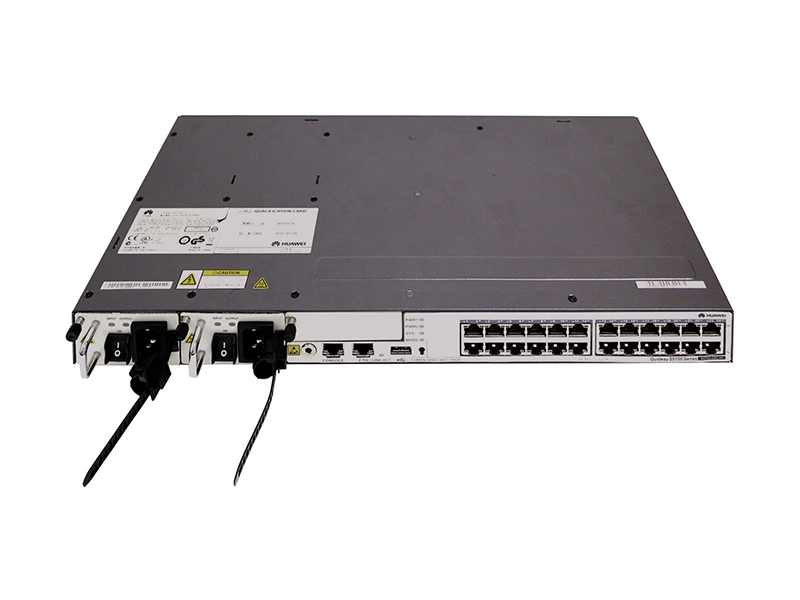 40 Gbit/s upstream ports configurable to 10 Gbit/s for flexible networking. 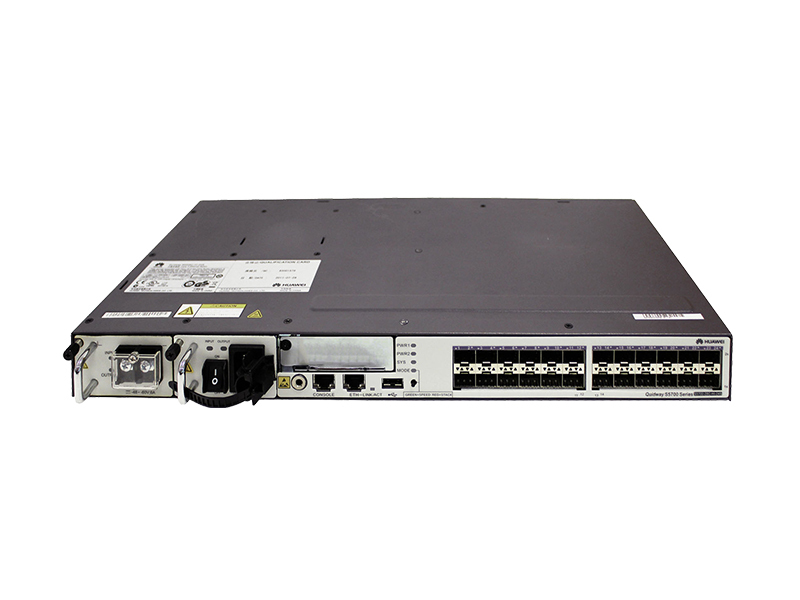 Advanced hardware design and Huawei’s Versatile Routing Platform (VRP) software provide resilient, manageable operation; comprehensive onboard security features protect against cyber attacks. 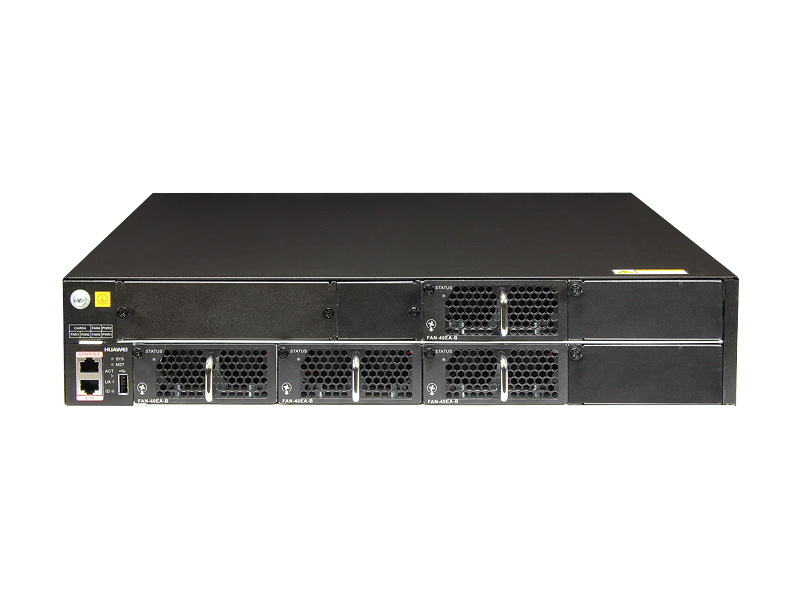 S5700-HI models support Energy Efficient Ethernet (EEE), port energy detection, and device hibernation technologies, greatly reducing energy consumption and noise without compromising performance and stability.